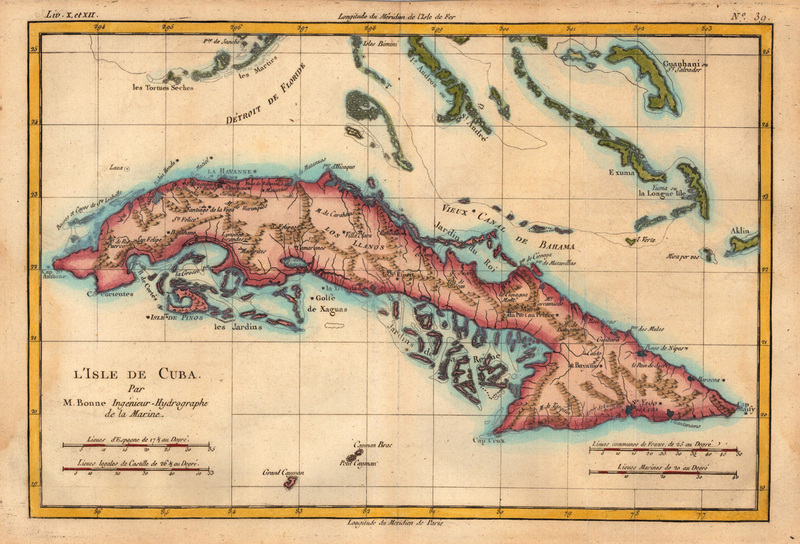 Sound Opinions gasses up the byplane and makes its next stop on the World Tour: Cuba. 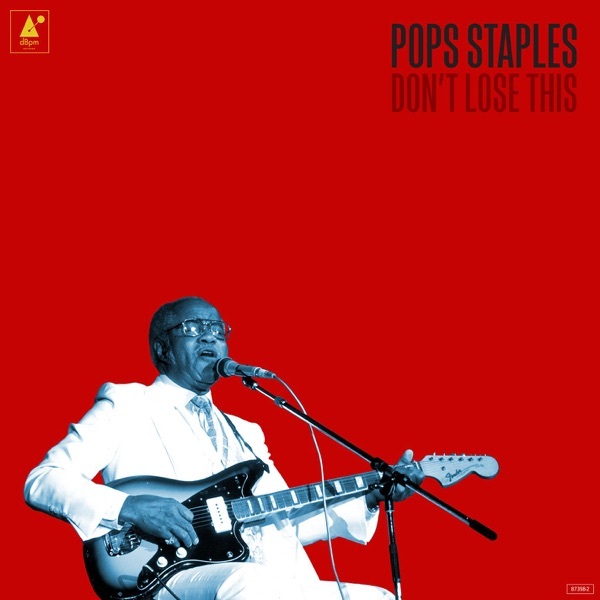 Later they review the posthumous release from gospel icon Pops Staples. This week, successful solo singer Lesley Gore died from lung cancer at age 68. The "You Don't Own Me" and "It's My Party" singer was best known for her work as a teen, singing about heartbreak and female empowerment. But, while the height of her popularlity hit in the 1960's, later artists like Dusty Springfield, Joan Jett and Klaus Nomi covered her work. Gore also became very active in the LGBTQ community and was working on a Broadway show and a memoir before her death. After stops in countries like South Africa, Japan, and Sweden, the Sound Opinions World Tour is trekking on. Jim and Greg hop over to Cuba, inspired by the historic changes in U.S.-Cuban relations announced recently by President Obama. Their guide to Cuba's influential rhythms is Ned Sublette, author of Cuba and Its Music: From the First Drums to the Mambo. Ned tells us that Cuba has been alive with music ever since the sixteenth century. Drawing upon its unique ethnic history, Cuba developed a polyrhythmic style quite different from what emerged in North America. Innovative artists like Arsenio Rodríguez brought Cuban dance music into maturity during World War II. The unshakeable rhythms of the mambo, rumba, and cha-cha-chá filtered into the United States, particularly in the world of jazz – Dizzy Gillespie's collaborations with Chano Pozo changed music forever. Rock ‘n’ roll and the blues also adopted Afro-Cuban flavors. Even after Cuba's isolation following the 1959 revolution, the music never stopped, according to Ned. Nueva trova, for example, a movement led by singer-songwriters like Silvio Rodríguez and Pablo Milanés, began to fuse revolutionary politics and idealism with traditional song forms. Cuban rhythms also provided the basis for the global salsa phenomenon of the '70s. Today music in Cuba thrives in both traditional genres and in modern ones like reggaeton. Though he's not personally a fan of the hit 1997 Buena Vista Social Club album, Ned was happy to see North Americans reengage with Cuban artists. With the political changes underway, he expects to see an even more exciting cultural exchange between Cuban musicians and the rest of the world.